Perfect for those with 15+ years of total working experience! Our advanced resume writing services focus on growth and expansion, highlighting your achievements and experience in order to showcase your leadership and innovation. 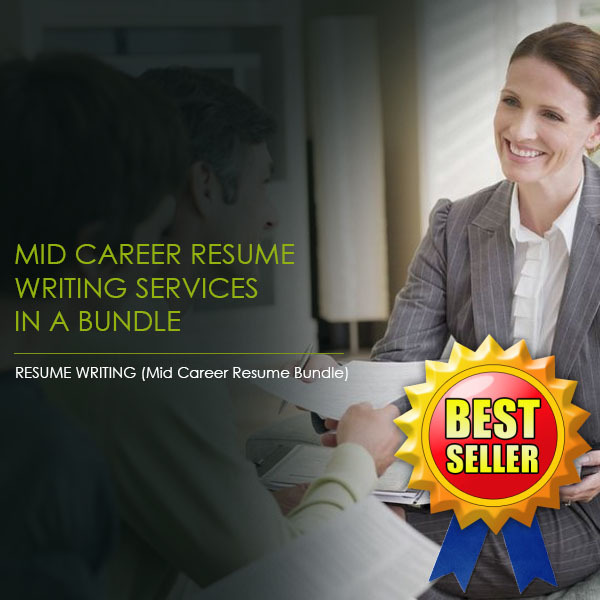 Resume Pundit’s team of professional writers have insider industry experience in a wide variety of fields, and can give you the edge you need over your competition. 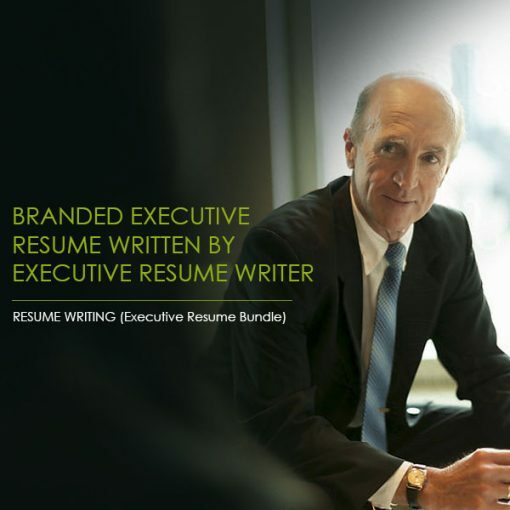 Our writers tailor your executive resume and cover letter to each job you apply for to demonstrate why you are the best candidate for that specific position. 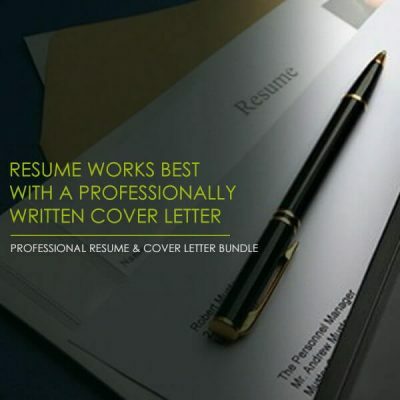 For a comprehensive job application package, let our executive resume writing services revamp both your CV and cover letter. A professional cover letter adds context to your resume, and can tell the story of your path to success, as well as your vision for the future. At Resume Pundits, we guarantee customer satisfaction. After you review your CV, our professional writers will respond to any concerns you may have, and will tweak your resume until you are completely satisfied. 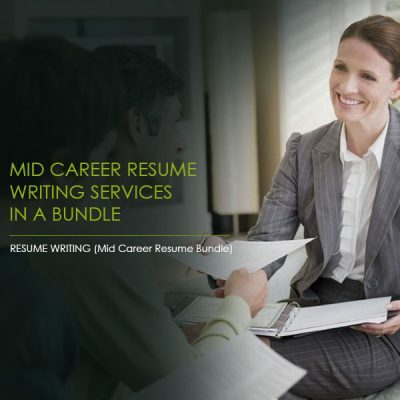 Enjoy the services of a professional team when you choose Resume Pundits today.